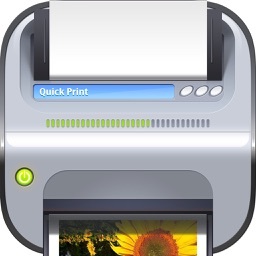 Printing for iPhone Printer Verification by Ndili Technologies, Inc.
Printing Verification is a free demo printing app. You can use it to verify that any of our paid printing apps will work with your printer. If this demo works for you, any of our printing apps are guaranteed to work with your printer. Print to networked or shared printers. No additional software is necessary. This app includes support for over 1400 printers from HP, Epson, Canon, Samsung, Brother, Lexmark, Xerox, Ricoh, Oki, Kyocera, Infotec, NRG, Lanier, and many more. 1. 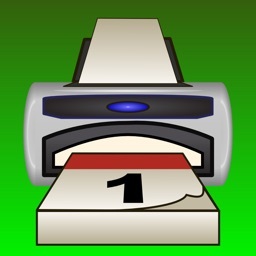 Try printing the sample PDF, web page, or photo that are included in this app. 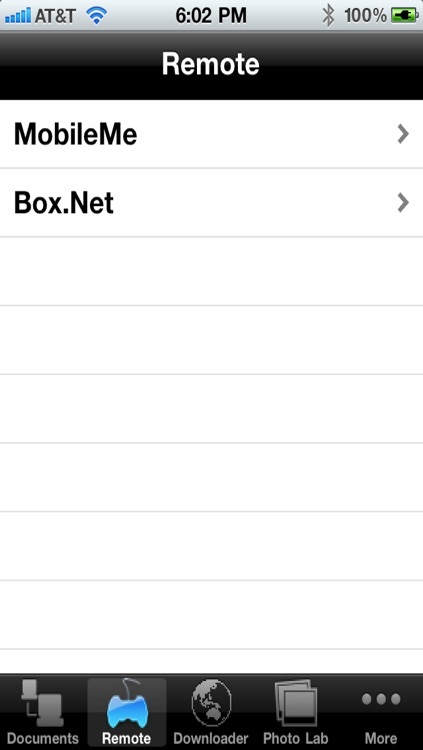 For example, tap Main Menu > Document Printing. 2. Tap the Print button in the menu bar. 3. 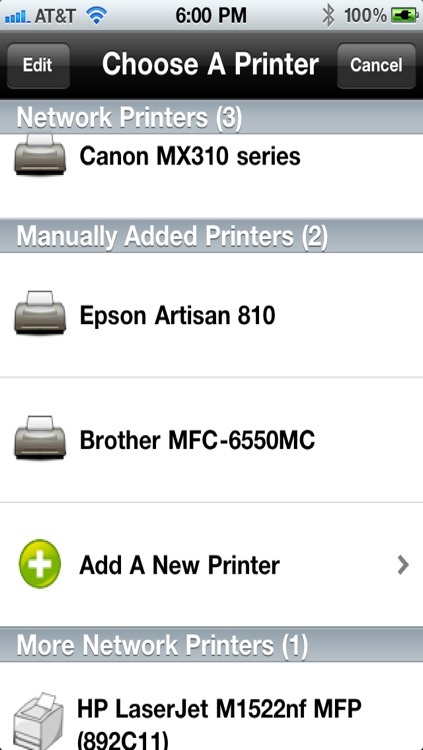 In the Printer Options+ menu, tap Select Printer. 4. Select a printer from the list of detected network and shared printers, and tap Print. WHAT IF MY PRINTER ISN'T AUTOMATICALLY DETECTED OR IS PRINTING GARBAGE OR BLANK SHEETS? See "Help With Printing" in the user guide. You may be able to manually configure this app to use a different driver for the printer, because with over 1400 drivers included, there is a high probability that a related driver will work for your model. HOW DO I KNOW THAT THE PAID VERSION WILL WORK? The paid version of this app includes the exact same set of printer drivers as the free demo app. I BOUGHT THE PAID VERSION. 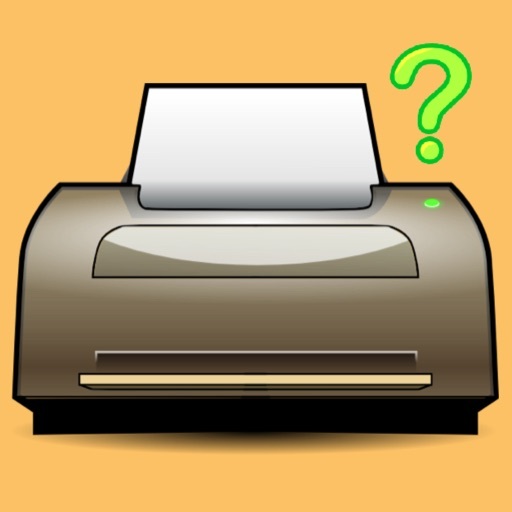 NOW, HOW CAN I USE IT TO PRINT FROM MY OTHER APPS? Import your document into [the paid version] first, and then view it. While viewing it, tap the Print button. NOTE: This demo won't allow you to import documents into this app and print them, but the paid versions will. 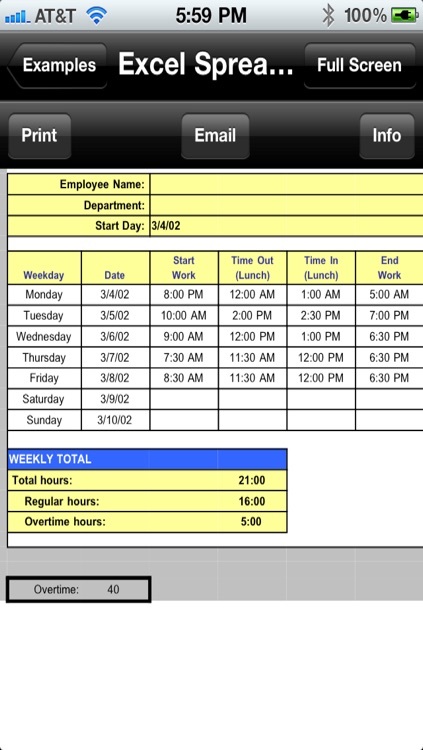 HOW DO I IMPORT FILES INTO [THE PAID VERSION]? • Email a file to yourself. 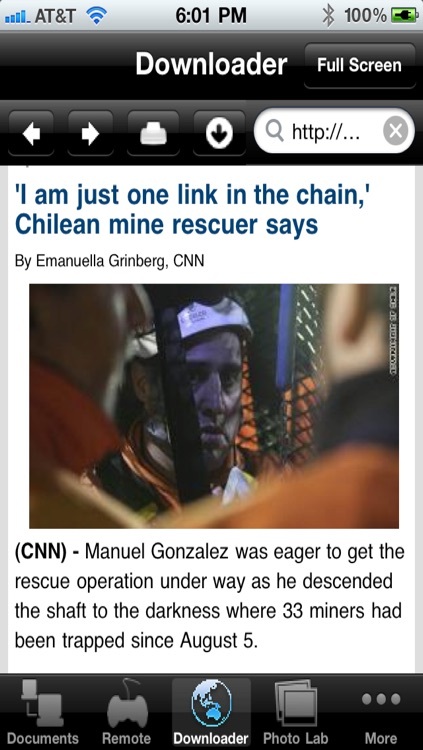 Then, open the Mail app, press and hold down the attachment until the "Open In..." menu appears. Select [the paid app] from the list of apps displayed. 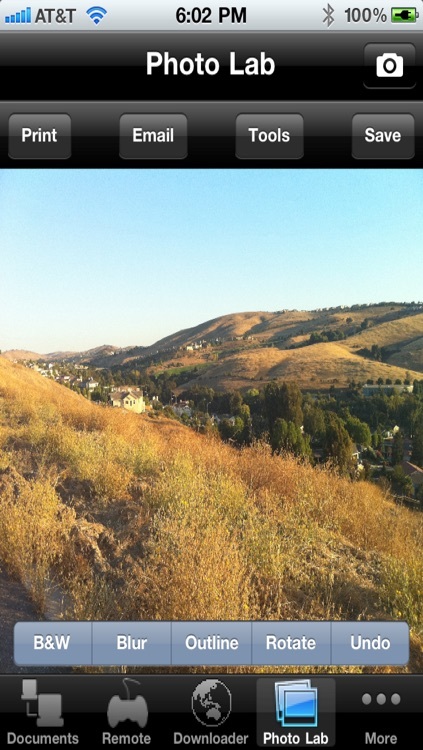 • Print remote files on MobileMe, Box.net, or Dropbox or download them into this app. (Certain apps only. Make sure this feature is listed in its iTunes description). • Print web-based files or download them into this app. (Certain apps only. Make sure this feature is listed in its iTunes description). • Capture and print images from your onboard camera or photo album. (Certain apps only. Make sure this feature is listed in its iTunes description).